Guided Sleep Meditations | Listen Free on Castbox. We create guided sleep meditations that help people relax and fall asleep fast. 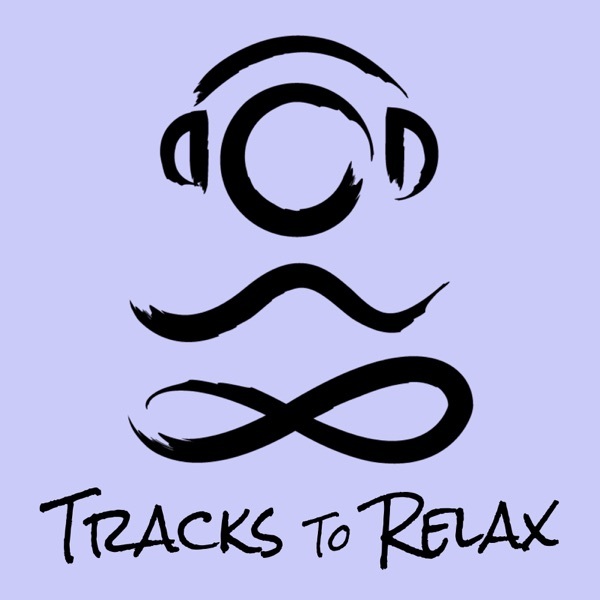 Tracks To Relax is the perfect way to calm you mind and body at bedtime. So get nice and comfortable in a place where you can enjoy a wonderful sleep, slip on your headphones and relax completely as you listen to one of our soothing sleep meditations. Get ready to relax at bedtime and quiet your mind and body as you fall asleep. The sound of the ocean waves, soft background music and a soothing voice will guide you into a restful sleep quickly. Access one of the world's largest collections of sleep meditations by becoming a patron! Visit TracksToRelax.com for details. Imagine that your walking through the woods, relaxing and enjoying the sounds of nature. Then the path you are following opens up into a clearing. In the middle of the clearing is what appears to be a Well. Perhaps this is a wishing well you think to yourself. If you had a coin to drop into the well, what would you wish for? as you relax and drift off to sleep. Visit www.TracksToRelax.com for many more wonderful sleep meditations! keep them up sounds great! Every night, thank you. Will donate soon. It sure would be amazing if you did one for migraines. 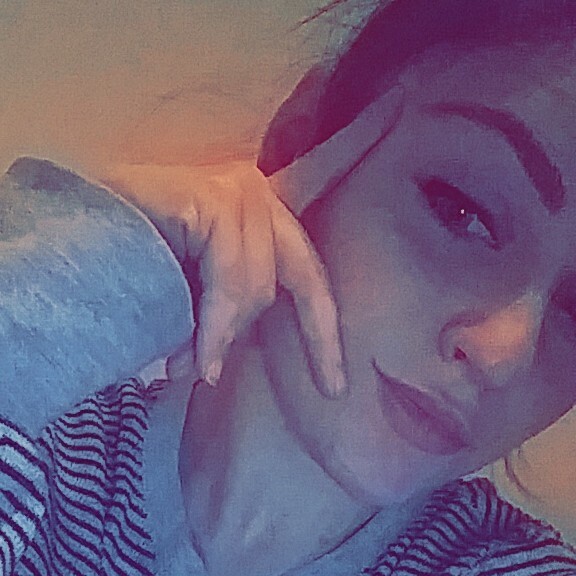 To take your mind of the pain and to help focus on distressing, relaxing. Please make a longer one I love this!!! I love this podcast! I need this every night because I have anxiety and I think too much. This track is unavailable? "Castbox cannot play the source" or something. I love this!!! And I LOVE the ones with a long music/ sound afterwards that fades out very very very slowly. I have a tendancy to wake up when it gets quiet. But not one time with those ones! I love them!!! Thank you so much! jacey rader I don't agree!